The choice can be bewildering, and you may even think what’s the point? 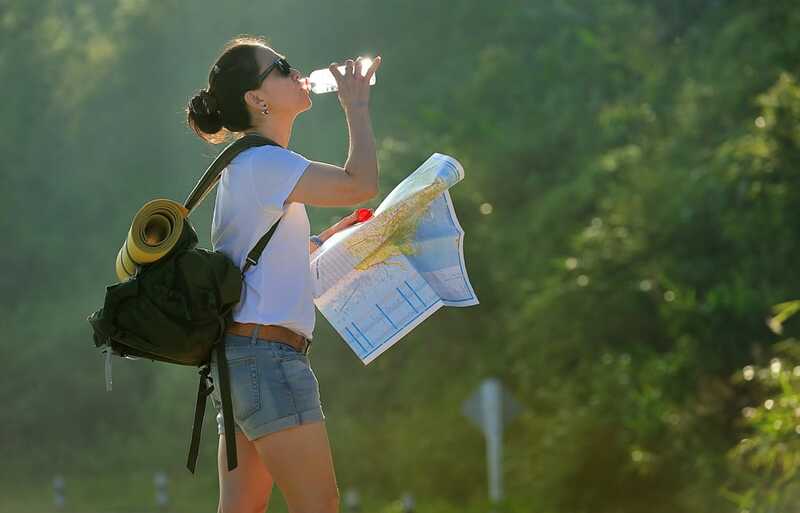 World travel presents many issues and getting access to safe and reliable clean water sources is a major issue for locals and travellers alike. Usual guidance suggests you should avoid tap water. The logical step is to stick to bottled water, but how clean is the bottled water and how easy is it to obtain? A study in Pakistan found that 8 brands of 71 sampled were unsafe for human consumption. So if the bottled water is not always accessible, and in some cases not safe to drink, then what options do you have? The best way to purify water is to bring it to a rolling boil, but it’s hardly the most convenient method. Two more convenient methods include Chemical or Filtration methods. Lifesystems manufacture a variety of chemical methods which involve adding drops or tablets to a container of water. Pros: Small product, easy to carry around. Cons: Need a container to sterilise in and water must be free of particulates eg dirt. It is important to remember that it does not always kill Cryptosporidium and Giardia organisms. Filtration methods are more expensive but are more convenient to use. The water is simply added to a container (often supplied as part of the filter) and filtered. The resulting water is free of particulate matter and the filters are so fine that bacteria, viruses and spores are filtered out without the use of chemicals. The Aquapure Traveller can filter up to 350L of water and can produce up to 500ml of water in 30 seconds without using any chemicals! Pros: Quick, Convenient, can use with any water source, no chemicals. Cons: more expensive than chemical means, and filters eventually “clog up” and require replacement. There are other products available that use UV light and can do large volumes of water. It’s all about making informed choices. And knowing beforehand what your water situation will be abroad.